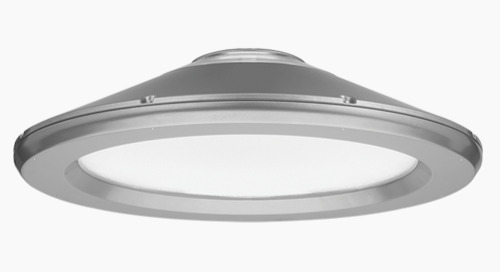 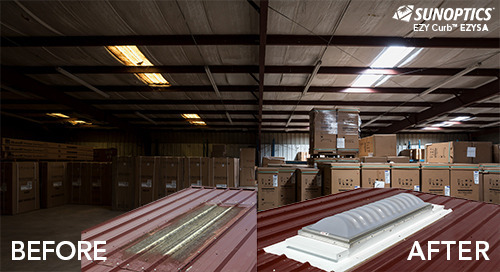 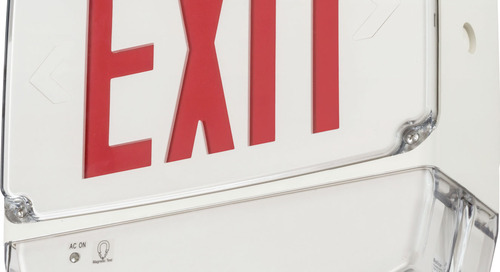 The Indy™ L-Series luminaires are blazing new trails in commercial recessed lighting. 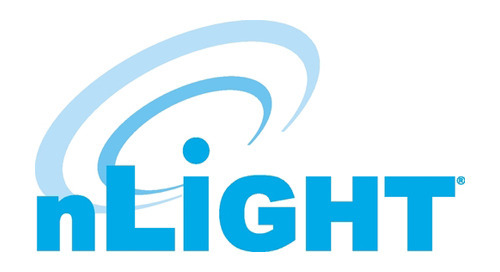 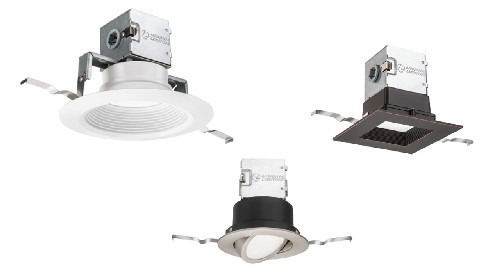 In an industry first, the L-Series offers a fully coordinated family of luminaires including, downlights, wall washers, adjustable accent and cylinders. 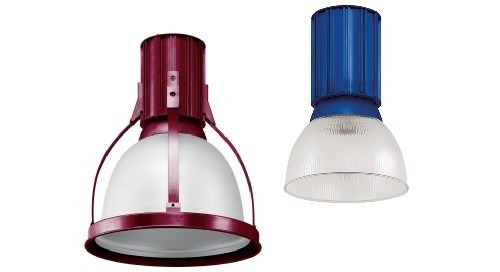 From LED color rendering to aperture sizes and trim finishes each luminaire is completely consistent across all fixture types and styles. 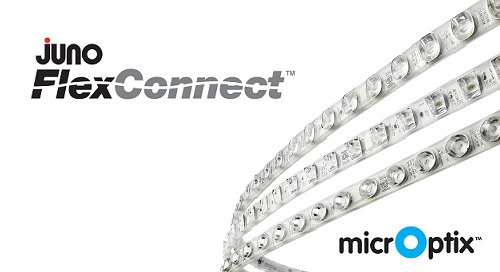 Now you can achieve a totally homogeneous look and uniform LED performance regardless of application. 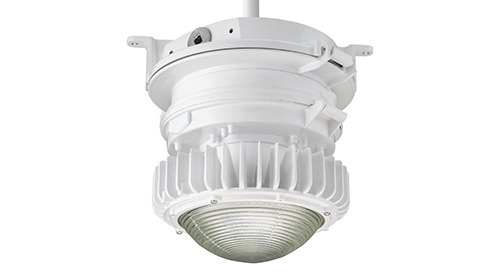 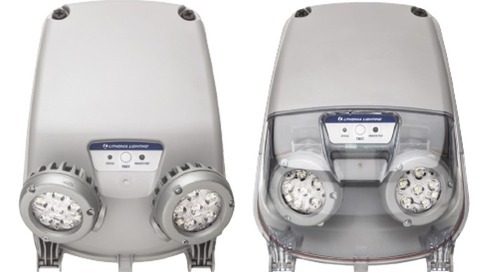 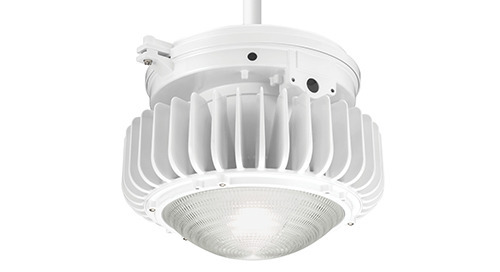 Enhancing the uniform, high-quality illumination the third generation delivers, the fourth generation features improved efficacies by up to 20% and an increase to nearly 8,000lm for the 4-inch aperture downlights, double other 4-inch fixtures in the industry. 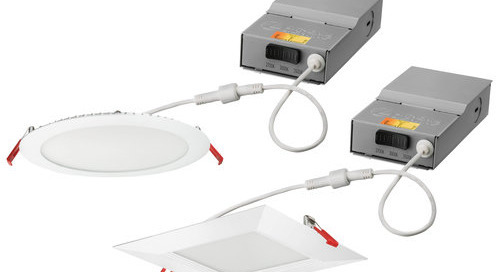 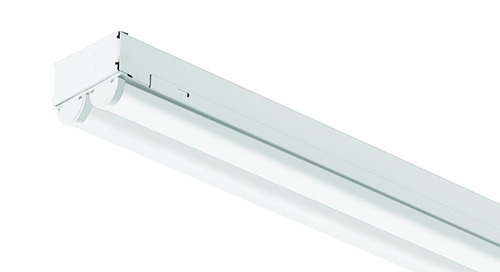 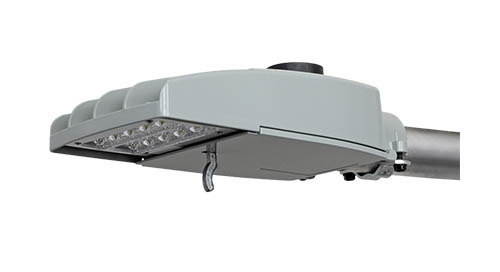 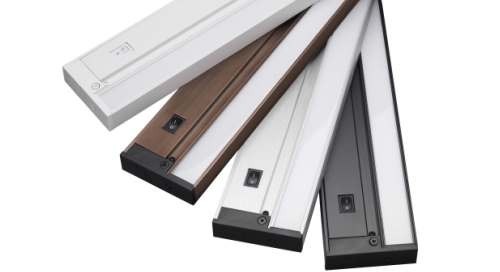 Furthermore, Indy L-Series luminaires feature a modular “future proof” design. 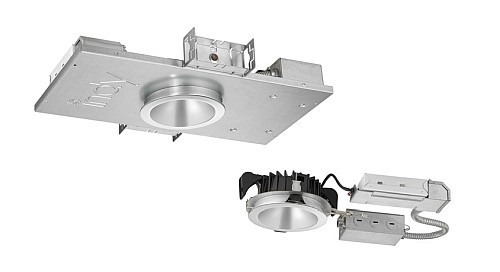 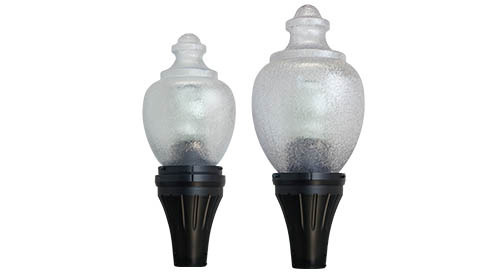 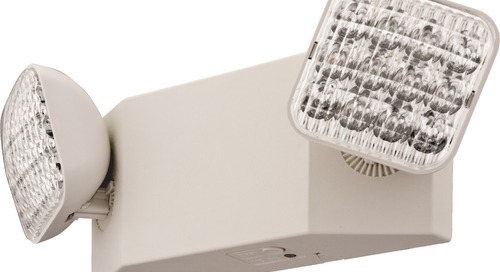 Simply take the latest generation LED system (L-Series Gen 4) and upgrade the previous generation rough-ins. 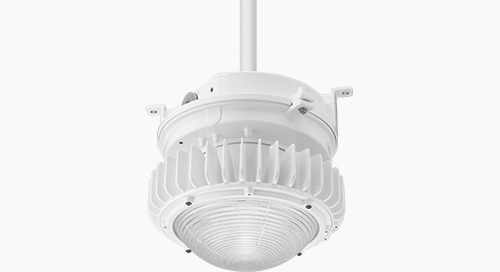 Changing the color temperature, upgrading to future technology advancements, or replacing the light engine at the end of its useful life, can easily be accomplished without having to return the unit to the factory or installing a new fixture. 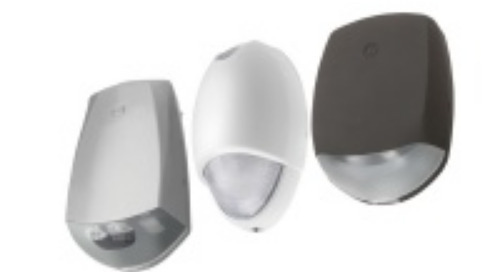 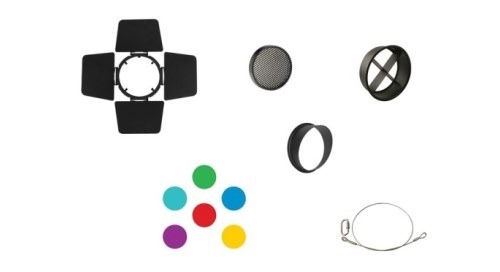 In addition, select models of this product line/series are enabled with Atrius, making them part of the Atrius Sensory Network and ready to deliver valuable data and connectivity to the Atrius platform service, Atrius Navigator for indoor positioning applications. 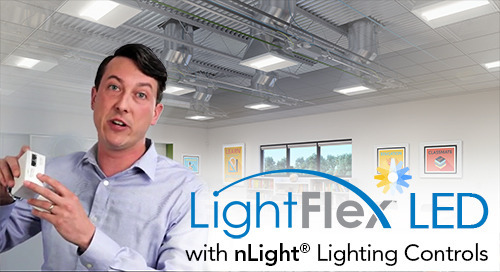 Compatible with an extensive reflector selection including patent-pending glare-free Silent Ceiling™ Hyperbolic, traditional quiet ceiling Parabolic, single, double and corner wall wash reflectors as well as the innovative Hyperbolic wall wash reflector, offered in an array of colors and finish options. 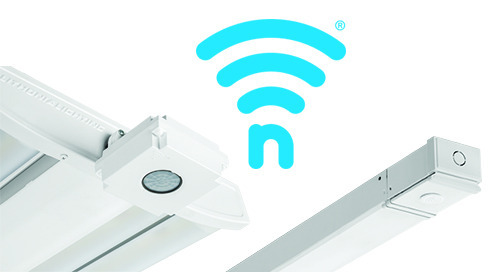 Select models enabled with Atrius™, making them part of the Atrius Sensory Network and ready to deliver valuable data and connectivity to the Atrius platform service, Atrius Navigator, for indoor positioning applications.